This volume is a tribute to Theofanis G. Stavrou, Professor of Russian and Near Eastern History and Director of Modern Greek Studies at the University of Minnesota. A generous and penetrating scholar, as well as an award-winning teacher and mentor, Professor Stavrou is well known for his infectious enthusiasm for collaborative scholarship and wide-ranging expertise in Russian history and culture, Eastern Orthodox Church history, Modern Greek literature, and other fields. 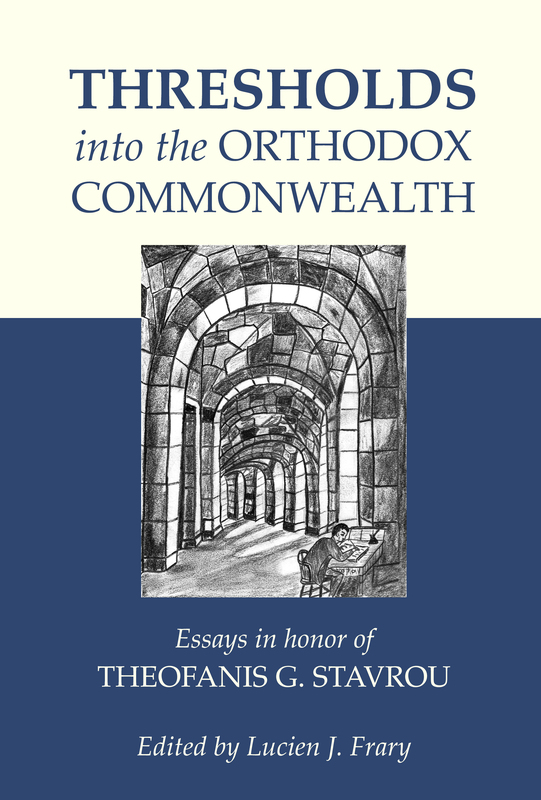 The forty-four contributors to this collection are a diverse group of mainly senior American scholars who have published erudite monographs related to the fields of Slavic, European, Mediterranean, and Eastern Orthodox studies. Professor Stavrou has been a veritable institution in the United States for more than forty years. His works are cited broadly and his research has more often been confirmed than challenged over his career—something others could only wish for themselves. Professor Stavrou has also been the academic advisor of several generations of scholars in North America and Europe, and his ideas have influenced even young scholars who were not ever formally his students. His generosity and breadth of knowledge has been and continues to be tapped by scholars around the world, yet he remains modest about his own accomplishments and place in the field(s) he has pursued. Despite that modesty, this volume convincingly demonstrates that no one has earned the honor of a Festschrift more than he has.